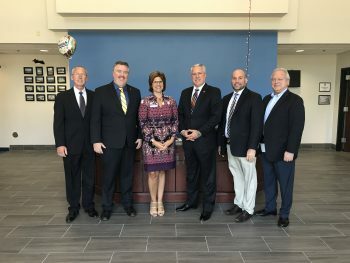 The Jacksonville campus had the pleasure of hosting several distinguished visitors representing three different agencies during the Legal Studies Department “Major Day”. The State Attorney’s Office, the Jacksonville Sheriff’s Office Cold Case Unit, Project Cold Case (non-profit), and the U.S. Naval Criminal Investigative Service were in attendance. The speakers from the Cold Case Unit and Project Cold Case spoke of the tenacious efforts required to solve cold case homicides and imparted to the student’s recent successes and innovative investigative methods. 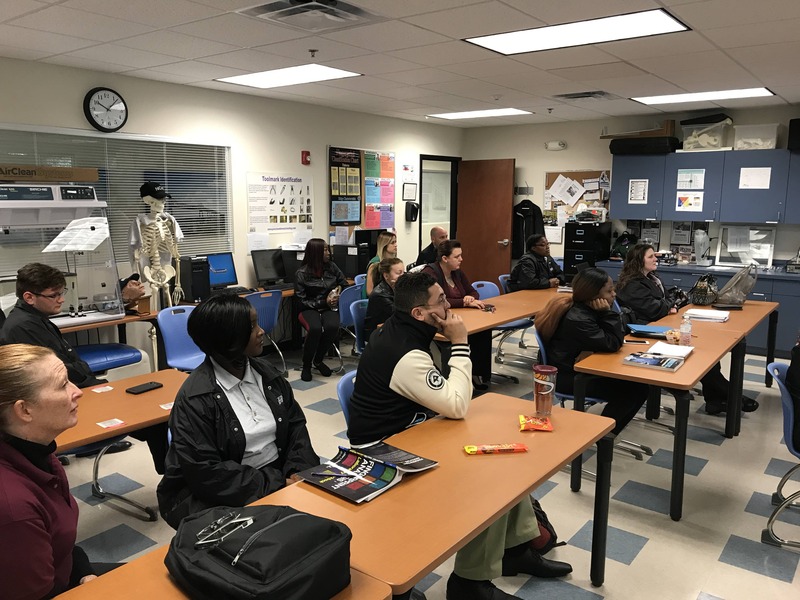 Subsequently, the students were also able to talk to the guests from the State Attorney’s Office and NCIS about their careers and case successes.